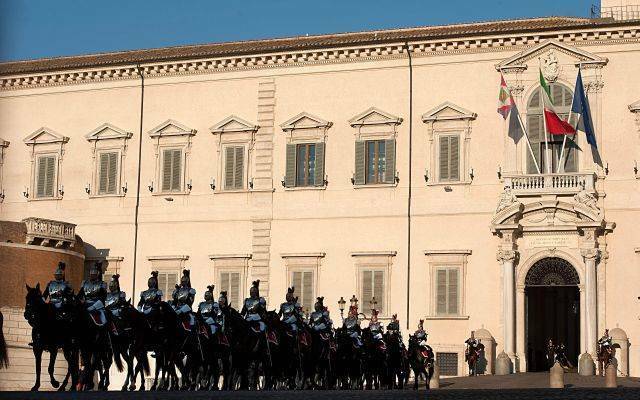 With a newly elected president, changes are being made to the visiting hours of the historic, 16th-century Palazzo del Quirinale. Soon the Presidential Palace will be open for daily visitors, far longer than it has been opened to the public in the past. Sergio Mattarella, the first Sicilian president, with political views that described as center-left, was elected to Parliament in 1983. On January 31 he became the twelfth Italian president. every day to visitors. This change is a great expansion of its current visiting hours. Currently, it is only open to the public on Sunday mornings and sometimes for a special exhibit. Previously, for visitors not able to visit the palace during their restrictive viewing hours, they would have to settle for a virtual tour offered on the palace website. The new, expanded hours will afford a vastly larger crowd of visitors to view this historic Italian monument throughout the week. The Quirinal Palace, situated atop its namesake hill, has a rich history of important residents. Prior to housing the twelve Italian presidents, it was home to thirty popes and four kings of Italy. Formerly, the presidential palace was considered the papal palace. The Quirinal Palace is an astonishing 20 times the size of the White House and a third of the size of Buckingham Palace with a grand total of 1.200 rooms. It was built in the 16th century to function as Pope Gregory's summer residence. In addition to be being the current residence of the Italian president, the palace houses many collections of art, such as paintings, statues, furniture and tapestries. 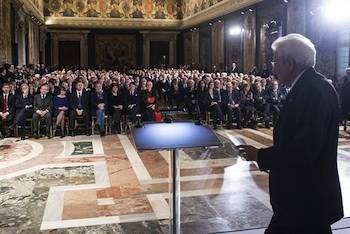 Upon sharing his decision to make visiting Quirinal Palace more accessible, Mattarella called the palace a “symbol of the culture of history of the Italians”. Social media has been abuzz with those expressing their delight of the news. However, while it seems there would be few critics to Mattarella’s decision, many have raised concerns about the economic impact of greatly expanding visiting hours. Having the palace opened for a greatly increased number of hours each week would certainly cost Italy more money, which could prove to be challenging for a country with struggling finances. 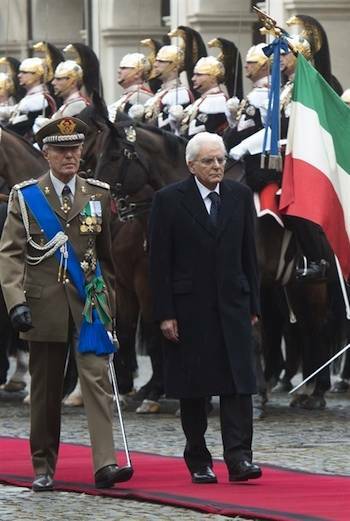 Mattarella appears to be creating an image for himself as the “people’s president”. Not only does he want to open the doors to his residence for more to see, but shortly before he made this announcement, he rejected taking the traditional presidential plane in lieu of a commercial Alitalia flight back to his hometown of Palermo, Sicily. This incident was the first time in years an Italian president has opted for a commercial plane over a presidential one.